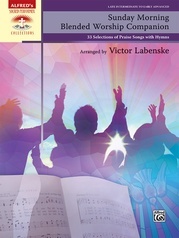 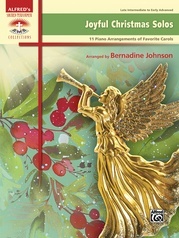 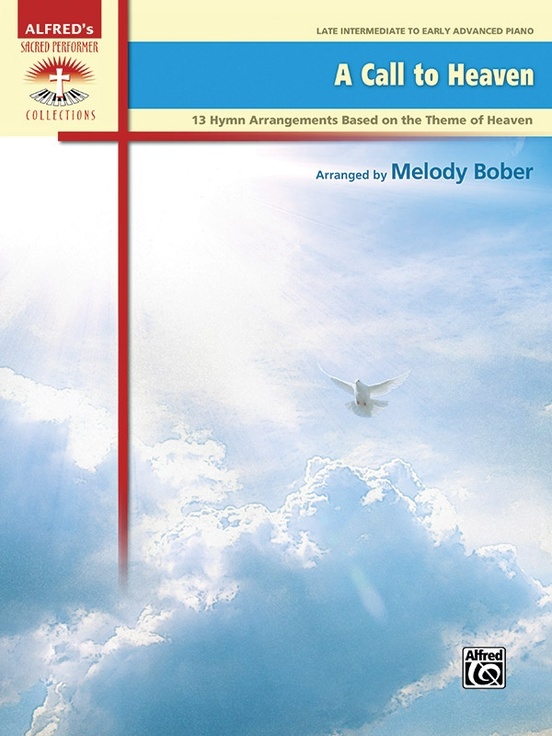 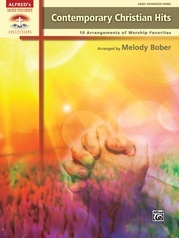 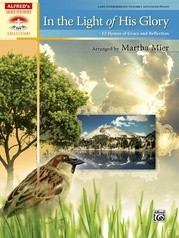 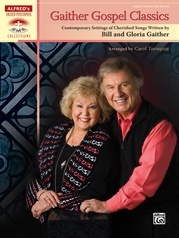 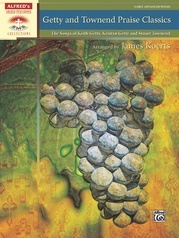 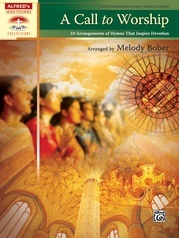 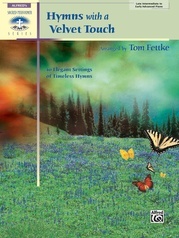 A Call to Heaven contains 13 hymns based on the theme of heaven. 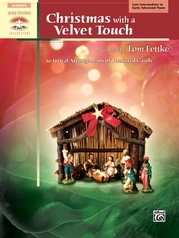 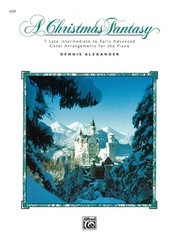 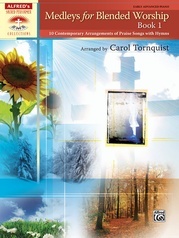 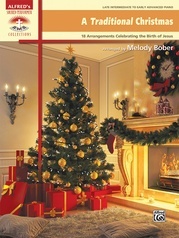 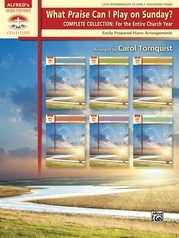 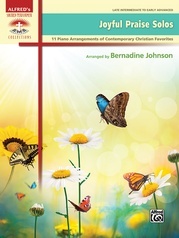 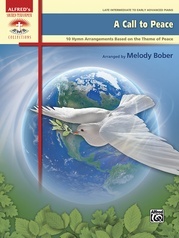 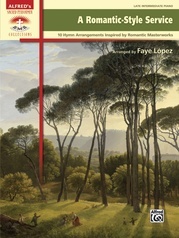 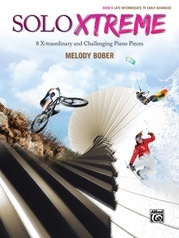 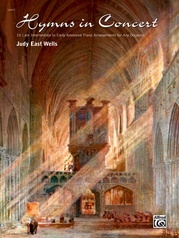 Skillfully arranged at the late intermediate to early advanced level, these arrangements provide a musical glimpse into the beauty of heaven and the promise of eternal life. 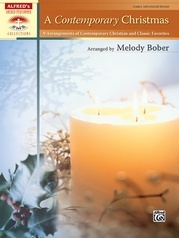 Additionally, approximate performance times are included with each arrangement, making them easy to incorporate into church services. 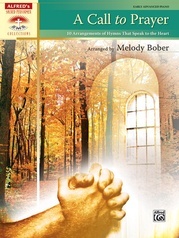 Titles: Face to Face * Heavenly Sunlight * I Feel Like Traveling On * A New Name in Glory * No Night There * O, That Will Be Glory * On Jordan's Stormy Banks I Stand * Shall We Gather at the River * The Sweet By and By * We're Marching to Zion * When I Can Read My Title Clear * When the Roll Is Called Up Yonder * When We All Get to Heaven.